Singam 3 (S3) Teaser On The Way! 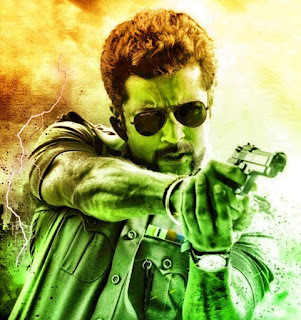 Singam (S3) Teaser is on the way … It will be released on this september and there is no need of saying it will be a power packed sequence of frames, with racy screenplay of director Hari. So… What is your view on this teaser? Your expectation on S3? Let the world know… Write down on the comments!